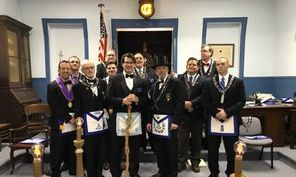 Acacia Lodge No. 155 A.F. & A.M. Welcomes you to our website! We as Freemasons believe these principles represent a way to achieve higher standards in life. Every true Freemason will show tolerance and respect for the opinion of others and behave with kindness and understanding. Freemasons practice charity and care for their own as well as the community as a whole both by charitable giving and by voluntary work as individuals. 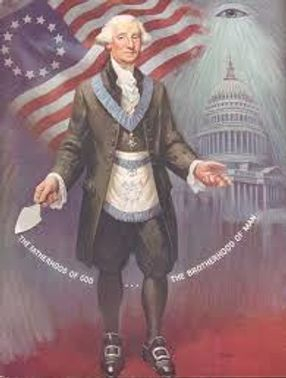 Freemasons strive for truth, requiring high moral standards and ethical conduct at all times.